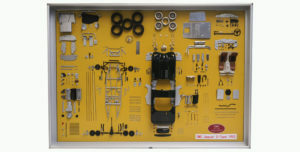 This high-quality model car display case is the perfect accessory for the serious model collector. 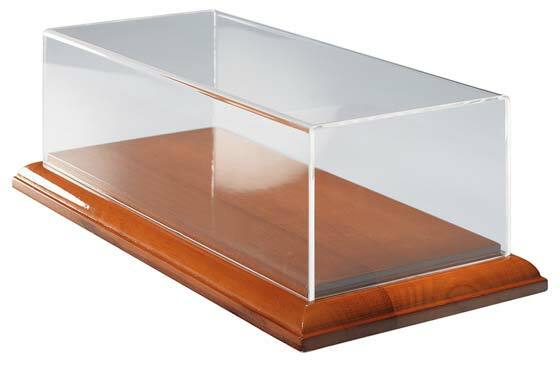 This model car display case consists of a velvet lined wood base and high-quality acrylic top. 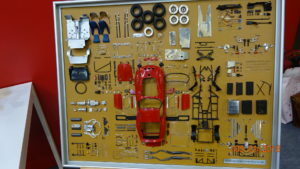 Moreover, this display will help protect your model car from dust, dirt and other environmental factors that could have an adverse effect on you model over time. 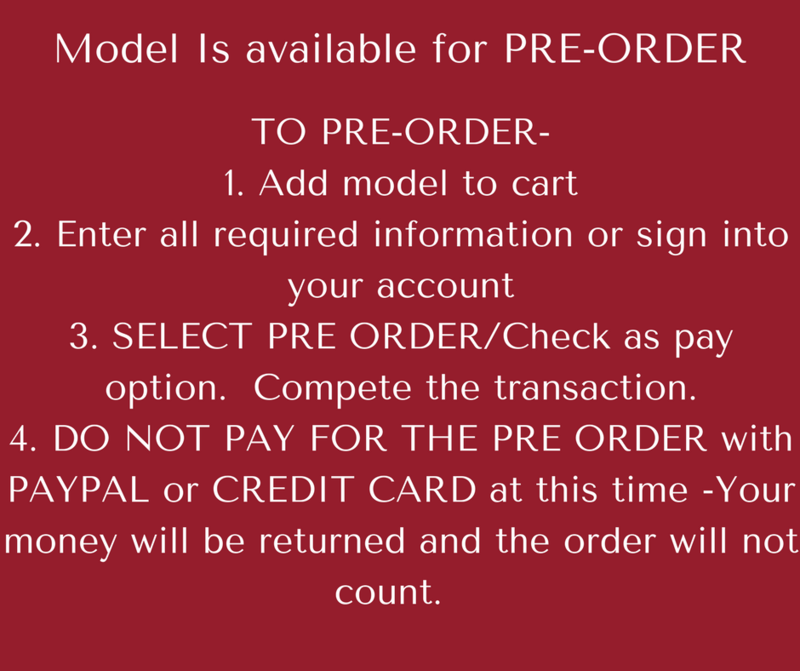 There is no better way to show your passion for your model collection than to display it in one of these model car display cases. Large wood base made of the finest wood. The wood base is covered with premium velvet for scratch free movement. Hand glued acrylic cover with rounded edges.